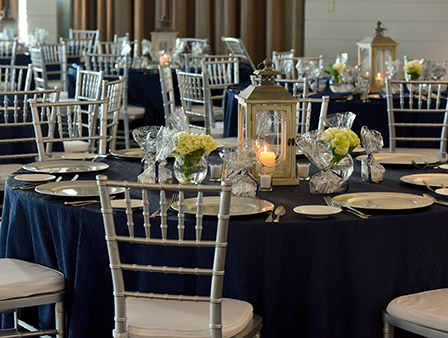 Ruth Eckerd Hall is known for unforgettable concerts and events, but did you know we’re also one of Tampa Bay area’s premier destinations for parties and receptions? Hundreds of events take place in the Margarete Heye Great Room – from wedding receptions, bar mitzvahs and holiday parties, to corporate functions, lectures, performances and trade shows! Recently, we completed a renovation of the kitchen adjacent to the Great Room which includes a new walk-in refrigerator and freezer, four new ovens, a new range and grill, new cold and hot boxes, new epoxy flooring throughout the entire kitchen and a tilt skillet. 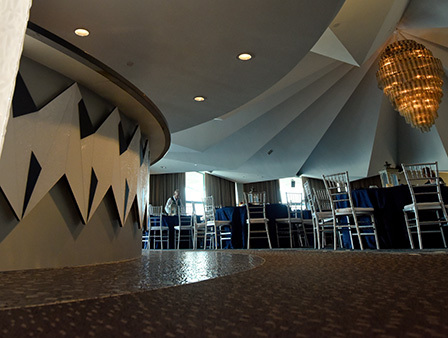 The next phase, a total recreation of the Great Room, was just completed and includes gorgeous new interior décor with new paint, carpets, floors and bar area – plus upgraded lights, sound and seating. 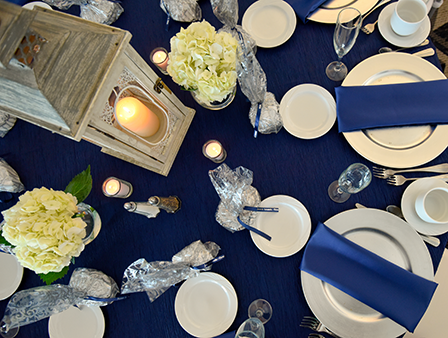 Our experienced staff and on-site Catering and Sales Manager can assist you with everything you need to plan your next big event, from decorations and table settings, specialty cocktails and delicious food prepared on site, to mouth-watering desserts (I know, I’ve tried them) and much more. You’ll find more information right here! Memories for a lifetime happen here.